Today is our last day for our author introductions on Medieval Monday. 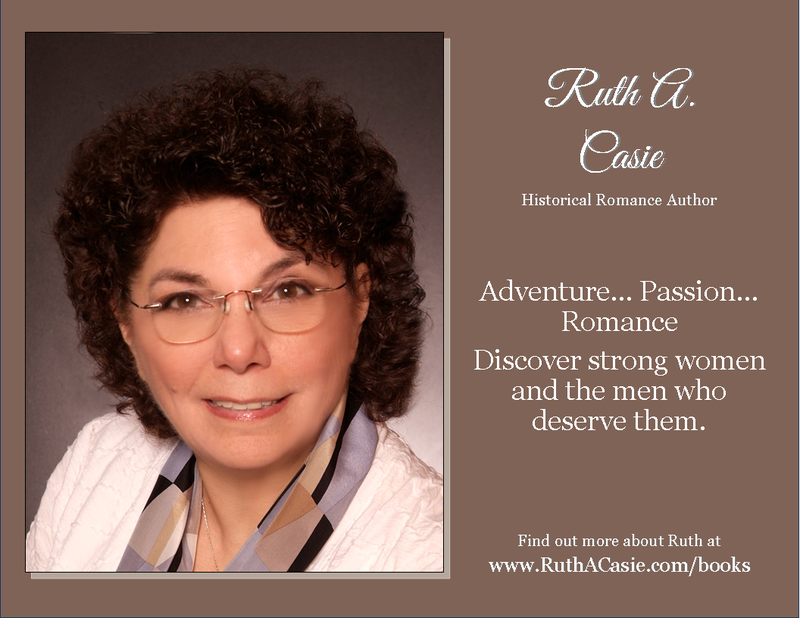 My guest is Ruth A. Casie who will finish off this theme and tell us why she writes historical’s. Enjoy!